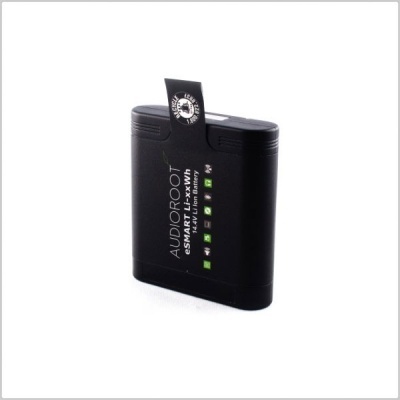 Each AUDIOROOT battery embeds a micro controller which handles and records the main parameters of the battery such as : identification, type of elements, cycle count, build date, serial numbers and many other parameters. 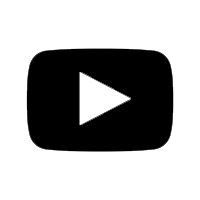 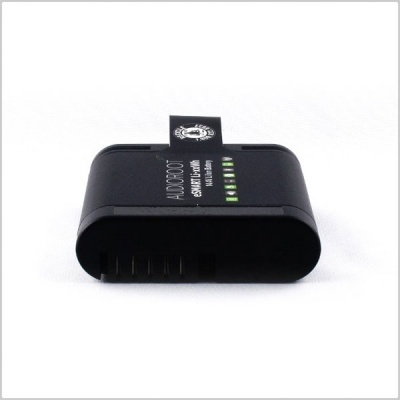 The micro controller monitors the battery’s status and behavior (power consumption, temperature, voltage, etc…) and communicates with the charger to improve the charging process and therefore battery life. Audioroot’s eSMART batteries are fully compatible with our full range of power distribution boxes such as the eSMART BG-DH MKII, BG-DU and K-ART. 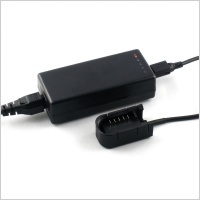 These power distributors feature a powerful fuel gauge system that provides to the user all the necessary information regarding the battery’s autonomy in real time. 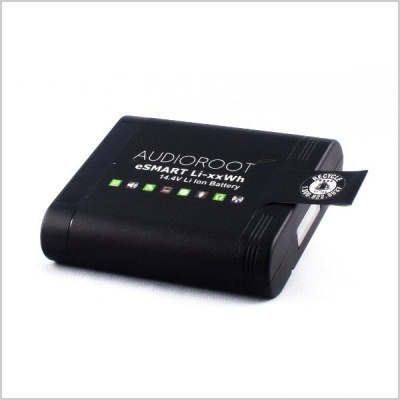 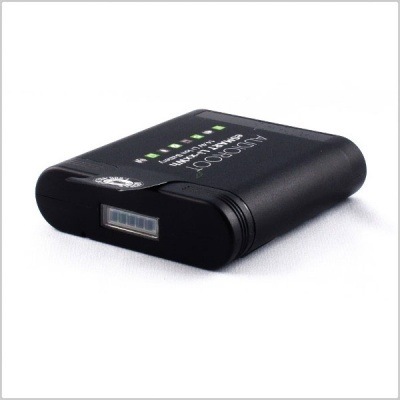 Charging: Audioroot eSMART MONO CHARGER or eSMART DUAL CHARGER recommended.